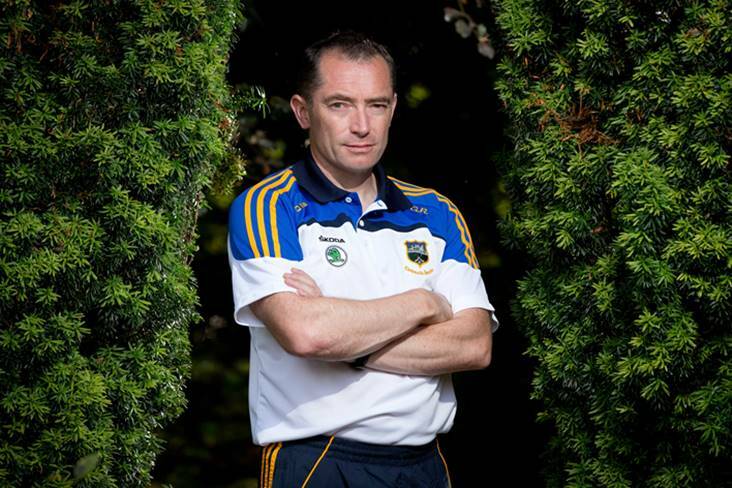 Gary Ryan has ruled out a return to the Tipperary senior hurling backroom team. The two-time Olympian was strength and conditioning coach from 2014 until this season, during which time Tipp won two Munster SHC titles and lifted the Liam MacCarthy Cup in 2016. But the former sprint champion told the Irish Examiner that he won't be involved next year under Liam Sheedy, whose return to the manager's position is expected to be confirmed at tonight's county board meeting. “It has been one of the most gratifying things in my life to be involved with that group, and we have had a wonderful journey, but all these things come to an end,” he said. “It has been one of the most enjoyable things working with a fantastic group of players so it is something I will always cherish – I learned a lot doing it. I have a three-year-old and a one-year-old so working on them might be the next priority – they’re my club."